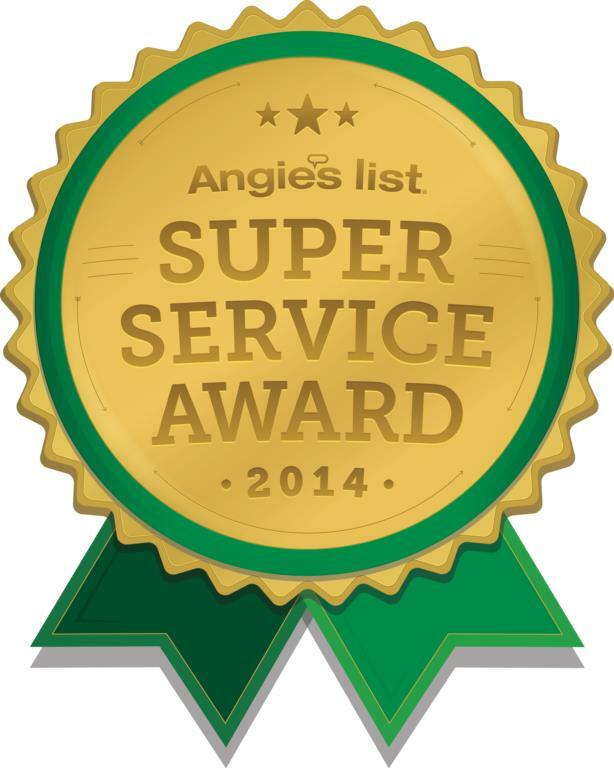 Roussos Air Conditioning has won the 2014 Angie’s List Super Service Award. We were very pleased with the time and thorough work that was done during our inspection and maintenance service. When a problem was discovered during the Tune-Up, additional help was brought in to repair and complete the task in time scheduled. I would recommend to others.